Ottawa Photography Workshops — Crazy. Awesome. Photographers. WOOT! Fireworks! Explosions! Off-Camera Flash! Good times! Great people! And lot's of valuable techniques and insights! 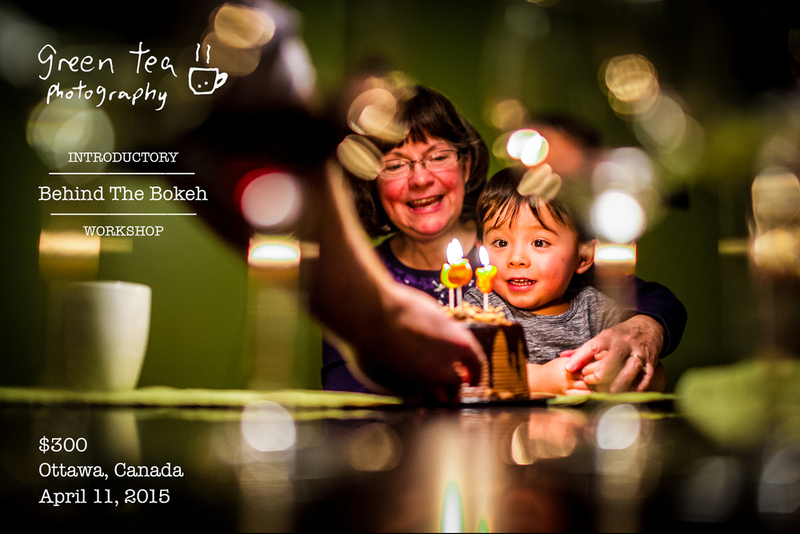 Just reminding everyone that we will be offering another one of our highly acclaimed Advanced Photography Workshops in Ottawa this April 19th, 2019! We have now given over 46 mentoring sessions and workshops to enthusiasts and professionals from across North America and feedback has been overwhelmingly positive. We only offer one workshop per year so don't miss out on this one!